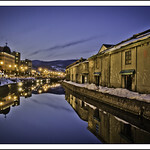 Otaru is a city and port in Shiribeshi, Hokkaido, Japan, northwest of Sapporo. The city faces the Ishikari Bay, and has long served as the main port of the bay. 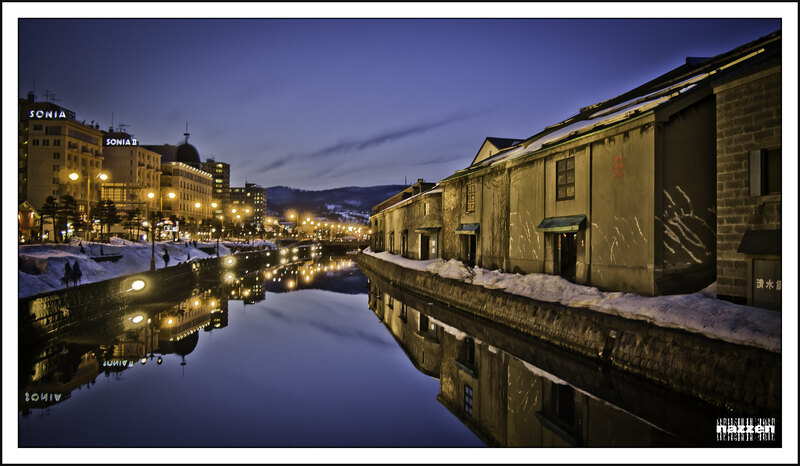 With its many historical buildings, Otaru is a popular tourist destination.